During your stay at the hotel restaurant Le Relais Fleuri if you wish to remain on site you can enjoy your time with family and friends and make the most of the different activities in the calm surroundings. 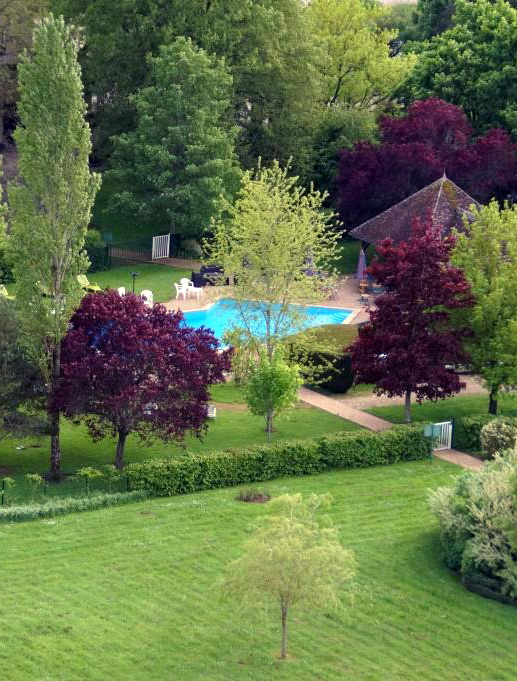 Le Relais Fleuir is situated in the vicinity of Sauvigny-le Bois in the Yonne in the heart of Burgundy. You are not far from the Morvan Natrural Park, Vezelay at 15kms, with it well renowned basilica, as well as Chablis and the town of Auxerre and Beaune with its Hospices and medieval city walls. Discover : the wine cellars, a brewery, a cheese dairy and historic castles. Sports : golf, canoeing/kayaking accrobranche, horse-riding, rock climbing, quad, nautical sports and go karting.